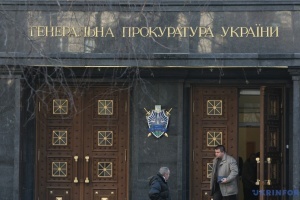 Ukraine's SBU Security Service has stopped the activity of a subversive terrorist group of the Russian special services in Ukraine and detained its members. SBU Chief Vasyl Hrytsak said this at a briefing on Wednesday, according to an Ukrinform correspondent. 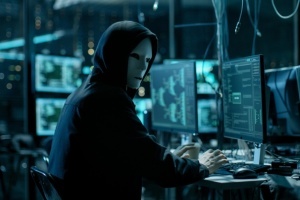 "I officially report that the Security Service of Ukraine suspended the activity in the territory of our state of a sabotage and intelligence terrorist group of the Russian special services, consisting of seven people. All of them were detained and arrested. 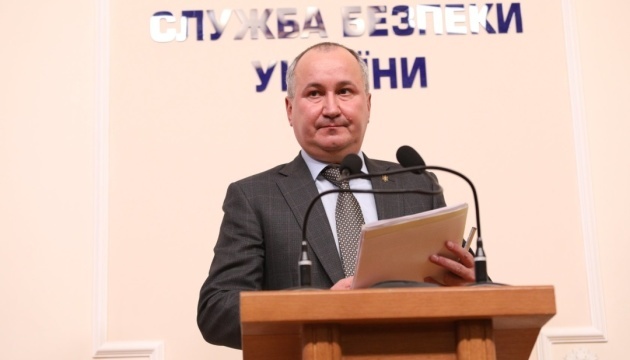 This morning we finished another stage of this operation and detained one more person who contributed to the activity of this terrorist group in our country," Hrytsak said. According to him, several autonomously operating sabotage and terrorist groups have been sent to Ukraine from Russia and the so-called "DPR" since the beginning of 2017. "These groups were sent by Russian military intelligence to carry out political assassinations and kill officers of the Ukrainian special services," Hrytsak said.